For over two decades, Justice For All – Prison Fellowship Ethiopia has worked diligently to promote the respect and protection of human rights while upholding principles of good governance and rule of law. We focus on developing the capacity of government officials through comprehensive awareness-raising and refresher trainings on human rights, good governance and rule of law to encourage daily practical application. This site serves to highlight what we’ve done so far through our partners’ support. The Ethiopian Government, our donors and our dedicated staff have made our success possible. JFA-PFE will continue striving for excellence in all aspects of our work. We hope this site inspires you to be a part of what we are doing in the human rights sector within Ethiopia for its citizens and the country’s achievement of nation-wide development goals. 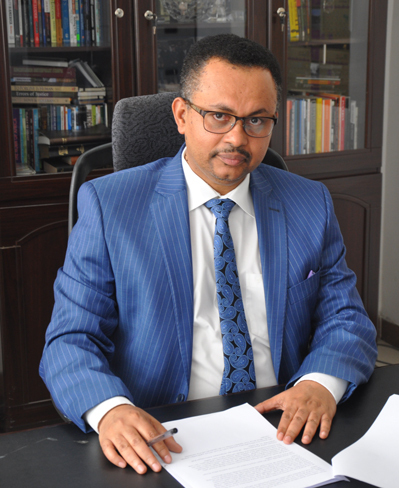 JFA-PFE envisions a prosperous, peaceful and democratic Ethiopia where efficient, quality, effective, fair and accessible Justice System that meets the aspirations of The FDRE Constitution and international human rights standards realized. Promoting human rights, good governance and rule of law for prevalence of justice in Ethiopia which enhance and sustains development of the country through advocacy and capacity development for the legislative, executive, and judicial branches of the government. Contribute to the enhancement of human rights, peace and peace building, prevalence of justice, good governance and rule of law. To strengthen intuitional competence of JFA-PFE by optimizing its leadership on program design and execution, and finance and human resource management to deliver innovative and quality services.